The Mission Church is a bible believing non-denominational Christian gospel church based in Cwmrhydyceirw, Morriston, Swansea. 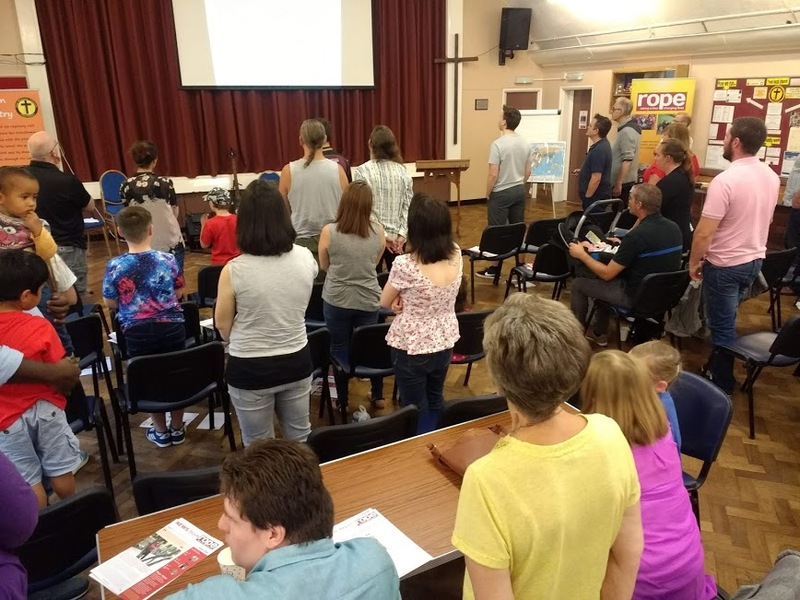 We began our life in July 2011 in the back garden of a house in Gendros, Swansea and after seeking God for guidance we sought to establish a church out of the Memorial Hall in Morriston. On Friday 1st November the church was formally launched with the introduction of key documents that can be found here. Please use these pages to find out more about us.